Our regional acute stroke system has been carefully designed for speed and efficiency. Our 800 number is answered 24/7. An acute stroke beeper is carried by one of our neuroendovascular specialists for rapid assessment. The neurovascular patient is triaged with the same urgency & efficiency applied to our most critical trauma patients. Regardless of whether the patient comes by plane, helicopter or ambulance…there is immediate direct transfer as needed to the operating room suite or neuroangio laboratory. The acute stroke rescue team is ready to initiate neurointervention within 40 minutes from the time of invoking the stroke beeper. 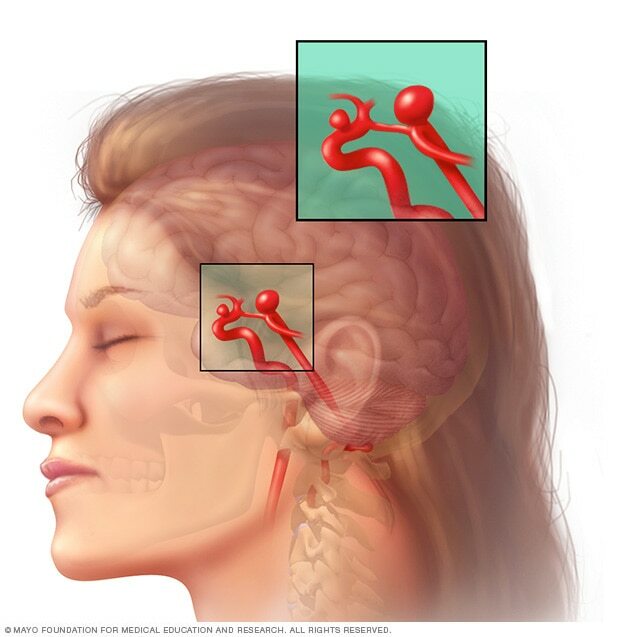 A full compliment of ancillary services including in house 24/7 trauma surgeons, anesthesiologists, and a critical care support team provide an ideal setting towards maximizing outcomes in the acute stroke rescue setting.